We are fully committed to helping you stage the best event ever. Our Event management services will meet all your expectations and ensure that your guests have the greatest time of their lives. So you don’t have to worry anymore. 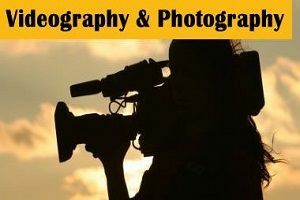 And our wedding organizers, photographers, videographers, corporate event planners, caterers, and other specialists are waiting for your request. They have been vetted and verified for quality. They’re flexible, fast, responsive and reliable. They will provide an unexpected, creative and individual event solutions. 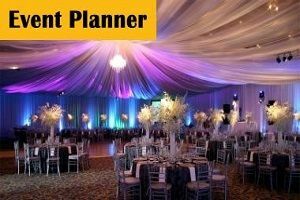 First, select any event services that suit the best your needs and fill the questionnaire. Or you can contact us directly. Then within hours, our experts will get back to you with customized solutions. Just tell us what you need and we’ll get done. Famio Event Management Services is the ultimate solution for every one of your event projects in Kenya.